Here is a step by step guide for the beginners on how to install RVM on Rackspace Cloud Server running Ubuntu 14.04, PVHVM version for Rails. Ruby is an elegant object-oriented, general-purpose programming language. 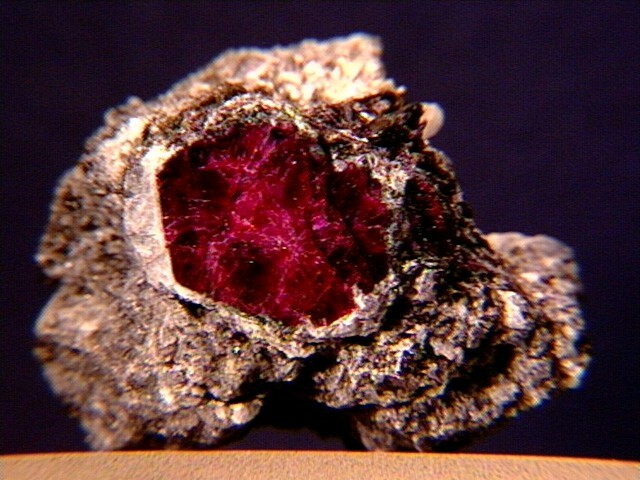 Ruby has influence of Perl and Lisp – that is about usage of Ruby though. Rackspace Support can install Ruby for all kind of accounts except the Infrastructure managed level. This guide is not intended to mess up your existing managed setup. For the Infrastructure managed level users, the whole server image will be available as premium download from our Premium Membership area along with Video Guide. This is the mother text guide which practically not require to purchase server image unless you need rapid multiple deployments. You should have a fresh device – spin up a new server instance with current Performance 1 flavor with PVHVMfeature. As Ruby on Rails does not come as a usable package, we usually use version managers like the Ruby Version Manager ( RVM ). This is true for all Unix like OS. Final work is to deploy Rails. This Article Has Been Shared 6553 Times! OpenStack Swift and Rackspace Cloud Files made the real Cloud Computing developers and core users more power. Cloud Files Virtually equivalent to Cloud Server. Cite this article as: Abhishek Ghosh, "Install RVM on Rackspace Cloud Server (Ubuntu, PVHVM)," in The Customize Windows, October 22, 2014, April 21, 2019, https://thecustomizewindows.com/2014/10/install-rvm-rackspace-cloud-server-ubuntu-pvhvm/.